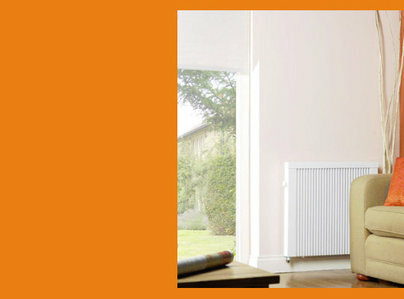 We can provide a range of heating products that provide a heating solution whatever the size of your property, from the smallest apartment to the largest home, We offer radiators with designer styling to blend with any décor and the latest innovations to enhance heating comfort and lower energy usage.Electric heating systems have evolved into efficient and elegant systems for your home. Our trained engineers will produce a quotation to design and install a system that matches the requirements of your home. Looking at room sizes and specific environmental situations to provide you with and efficient, elegant and stylish heating system. 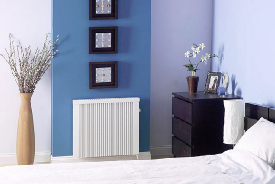 Devon Electric Heating, replace outdated storage heaters with modern electric radiators. 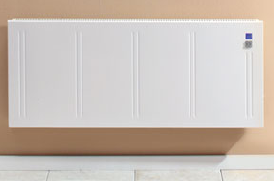 Controllable and efficient electric heating.